As Founder of Santa Monica’s premier hair boutique, Byu-Ti Salon (pronounced beauty), Natasha Sunshine-Antonioni has run her fingers through some of Hollywood’s most notable manes, including that of Ivanka Trump, Molly Sims and Eva Herzigova. Known in Los Angeles and New York City fashion circles for her keen sense of style and unique approach to hair therapy, Natasha created a six-step consulting system to identify and meet the needs of her high-profile clientele, and also developed her own exclusive collection of hair care products. 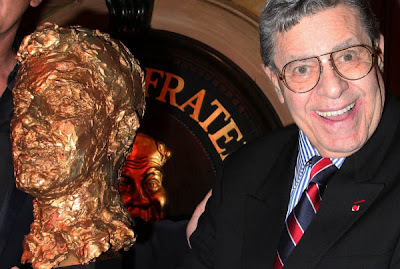 The world famous Friar's Club honored the legend himself, Jerry Lewis with a Lifetime Achievement Award. Quentin Tarantino was on there to present Lewis with his honorary bust. 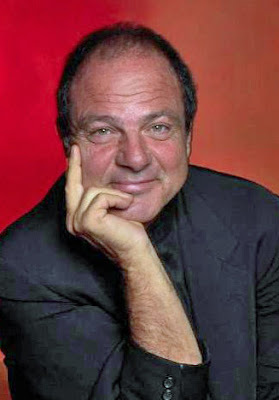 Lewis is best-known for his huge slapstick humor on stage, radio, screen, recording and television. He was originally partnered with another icon Dean Martin in 1946, forming the comedy team of Martin and Lewis. In addition to the team's popular nightclub work, they starred in widely successful series of comedy films for Paramount Pictures. As an innovative filmmaker, Lewis is credited with inventing the video assist system in cinematography. Lewis is also known for his charity fund-raising telethons and position as national chairman for the Muscular Dystrophy Association (MDA). 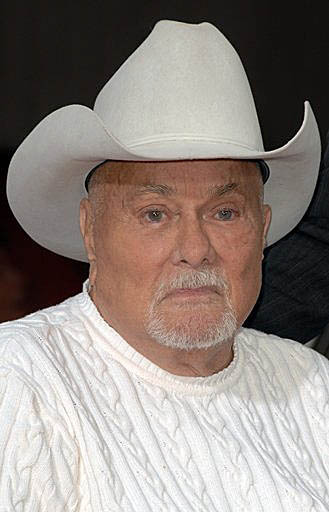 Hollywood legend Tony Curtis is dead at 85. 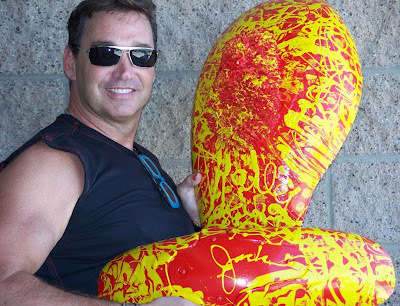 The star suffered a cardiac arrest he had last night. Curtis starred in "The Sweet Smell of Success," "The Defiant Ones," "Spartacus," and "Some Like it Hot" with movie icon Marilyn Monroe. His wife at his side. 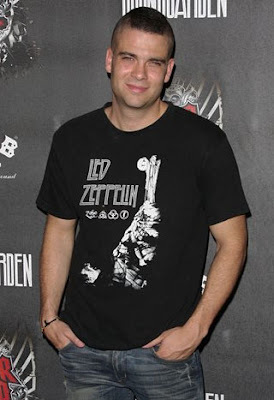 Gene Simmons along with Rob Patterson, Mark Salling, Allessandra Torresani, Joy Bryant, Carmen Electra, Ryan Cabrera and many other stars attended the Guitar Hero: Warriors of Rock Launch Party held at Paramount Studios in Los Angeles, California. The World Sky Race will debut on two Jumbotrons in Times Square September 30 and October 1, 2010. 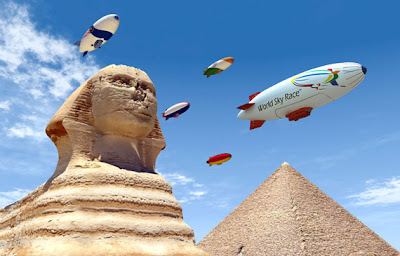 The World Sky Race 2011-2012 is a first of its kind, historic, grand and epic aviation adventure of competing teams flying lighter-than-air skyships, blimps and zeppelins. The race will go around the world in 180 days. The World Sky Race was featured on the front page of the Wall Street Journal ,September 16, 2010. The inaugural race starts on the Greenwich Prime Meridian in London September 2011. The World Sky Race will consist of 18 individual rally segments with each start and finish being a race leg. The airships will dominate the skies as they completely circle around the globe. In the final race segment the competing teams return to the Prime Meridian. The best cumulative time will be crowned the World Sky Champion. On tomorrow’s all new episode of “Jersey Shore,” The Situation has an overnight guest and prepares the smush room for the night. Also – Vinny and Pauly D make up yet another “T-Shirt Time” melody. Tune-in tomorrow at 10pm only on MTV. 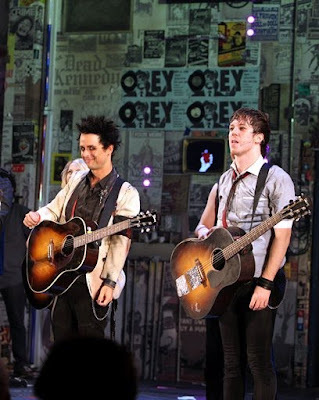 Billie Joe Armstrong With John Gallagher Jr.
Billie Joe Armstrong with Michael Esper during the curtain call as he makes his Broadway Debut As "St. Jimmy" in "American Idiot" at the St. James Theatre in New York City. Strawberry Blonde made a appearance at NASCAR Smith's 350 Truck Race at Las Vegas Motor Speedway in Las Vegas, Nevada. Christina Aguilera along with Joan Collins, Jaclyn Smith, Nicole Richie, Chris Hemsworth, James Franco, Roma Downey and other stars attended the LACMA Presents "Unmasking": The Lynda & Stewart Resnick Exhibition Gala at LACMA in Los Angeles, California. Someone is either a dog person or a cat person; rarely are they both. Whichever pet one prefers, people are fiercely loyal and don’t seem to understand their counterpart’s love of the other breed. Today two media giants are in competition on who has the most beautiful pet. If I set it up correctly, you can vote in the survey here..... If I did not, then just send me an e-mail or comment on the blog. This latest battle came about because of WCIU-TV which runs a daily animal “beauty pageant,” (wciu.com) that they say will answer the age-old question of which pet has household supremacy. The contest is called “Cats vs. Dogs,” but on September 27th a battle was held between a cat and a pig. 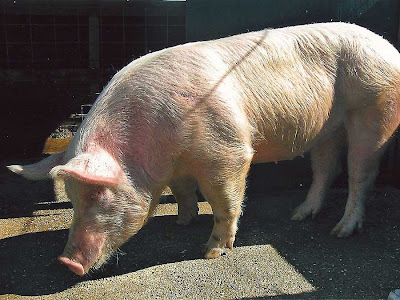 Bella, the pig, is owned by talk show host Jerry Springer whose show airs on WCIU-TV. The cat is owned by former Sun-Times columnist Robert Feder, who has a blog on the WBEZ site.